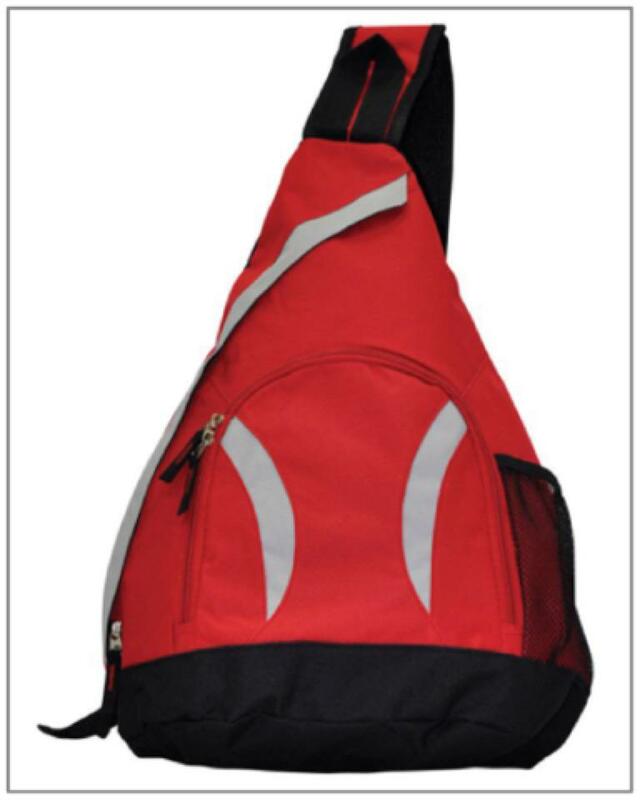 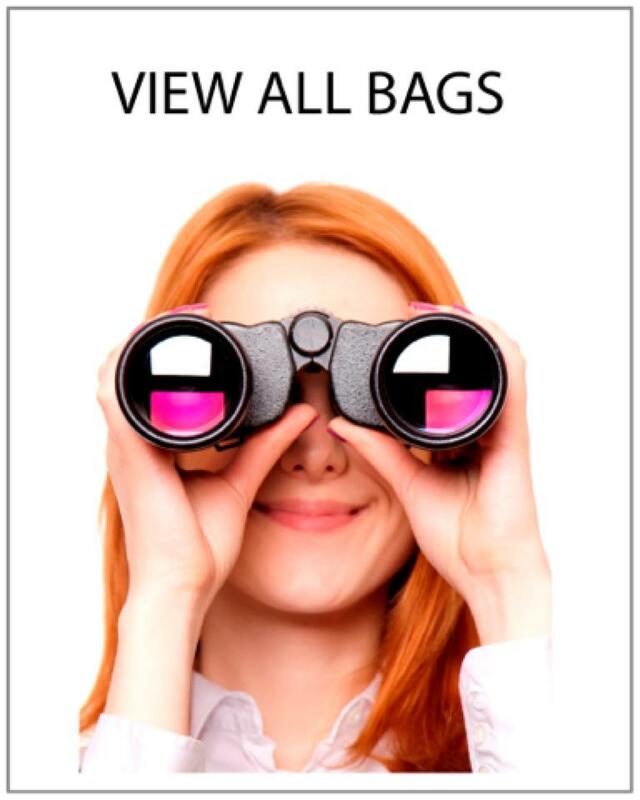 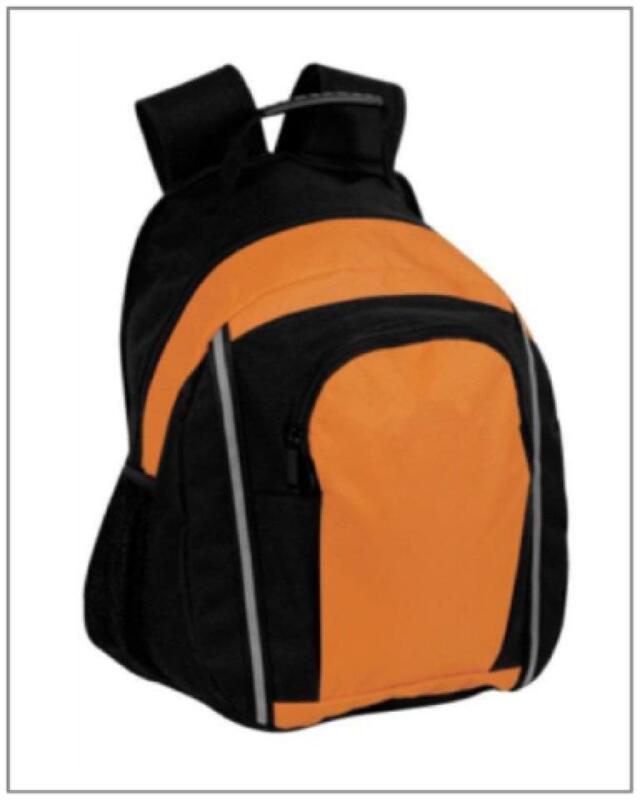 CHEAPEST PROMOTIONAL PRINTED OR EMBROIDERED BAGS, SPORTS BAGS, CONFERENCE SATCHELS, BACK SACKS, COOLER BAGS & SO ON. 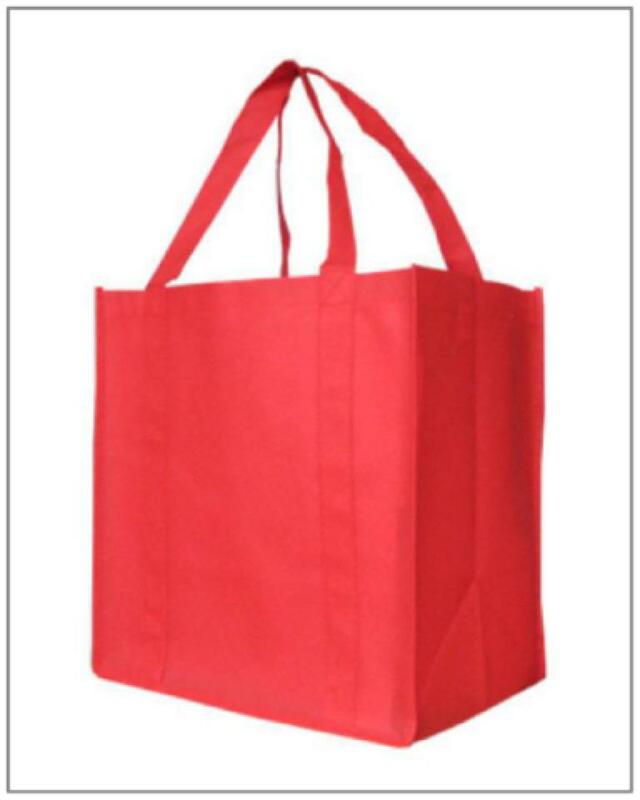 Choose your favourite style quality promotional bag & we can then brand the bag with you custom design or logo. 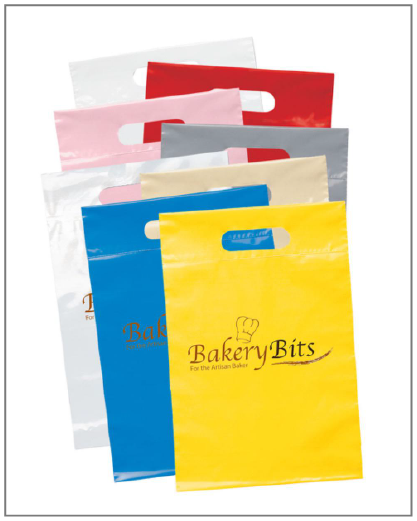 All our custom printed bags can be customised with your logo and we can even customise the size and design of some of our Promotional bags depending on the quantity that you require. 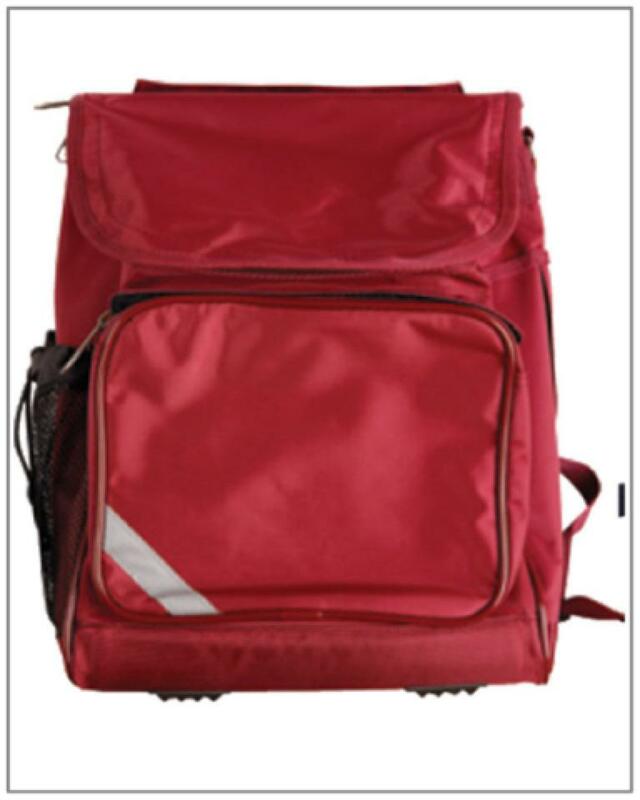 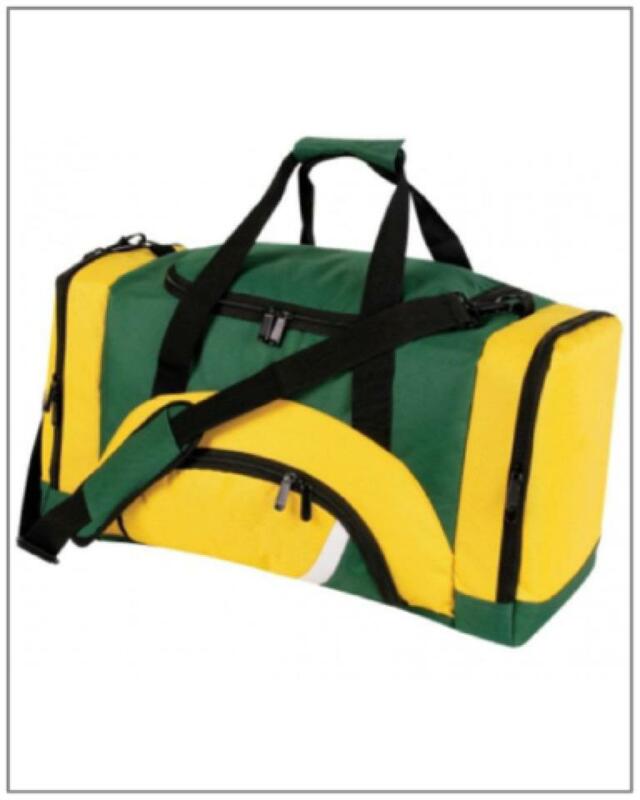 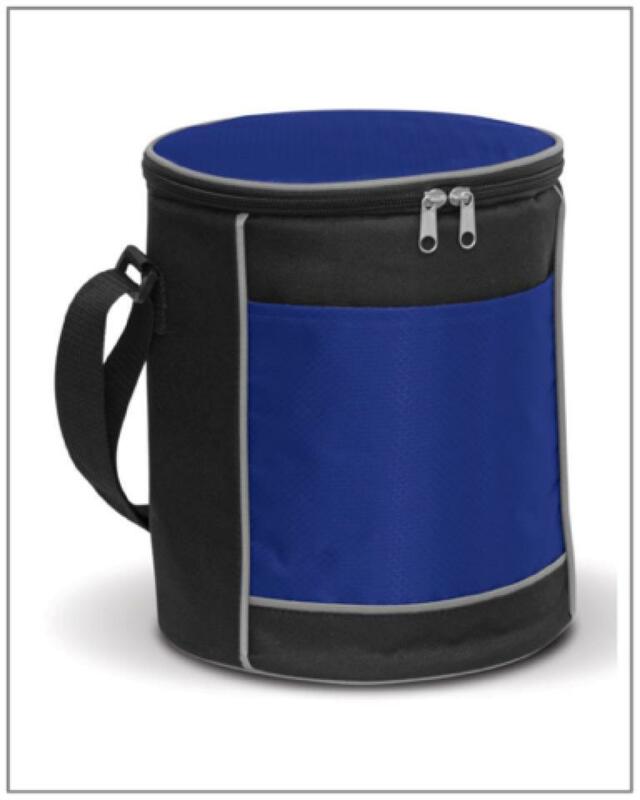 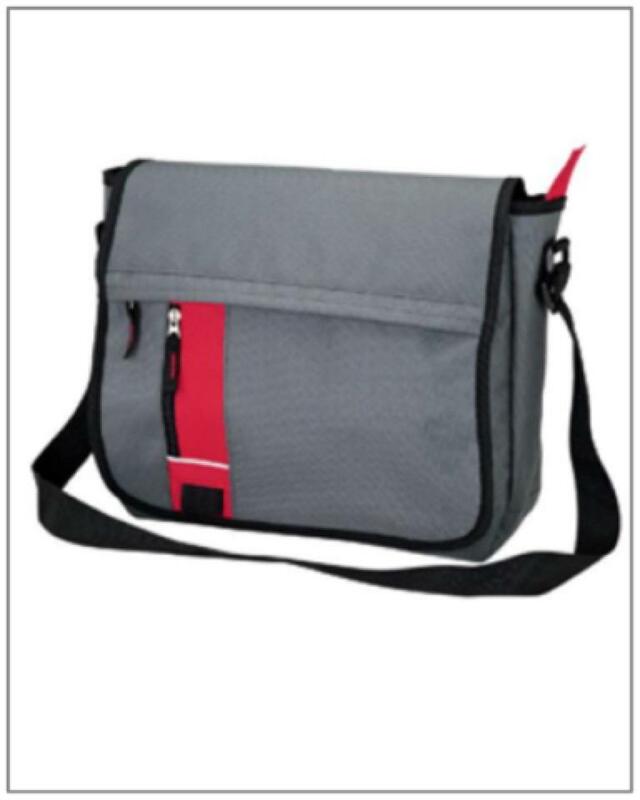 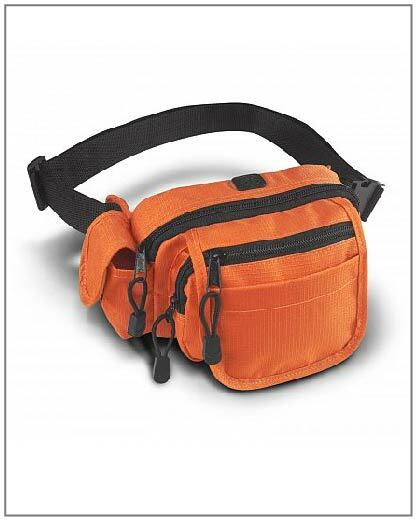 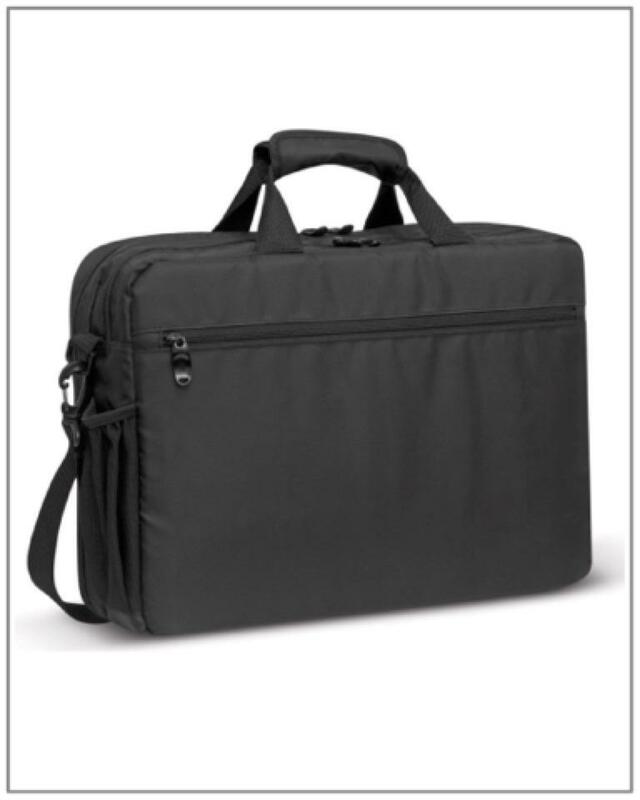 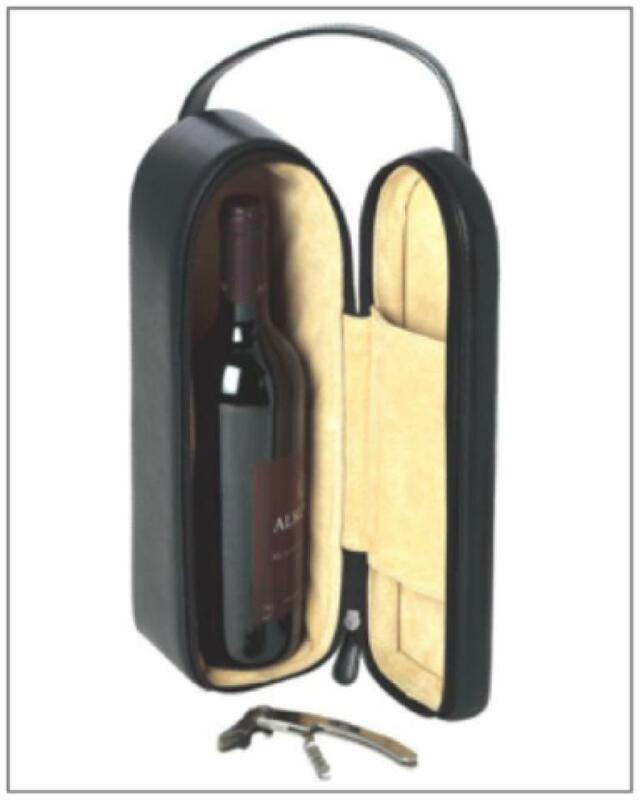 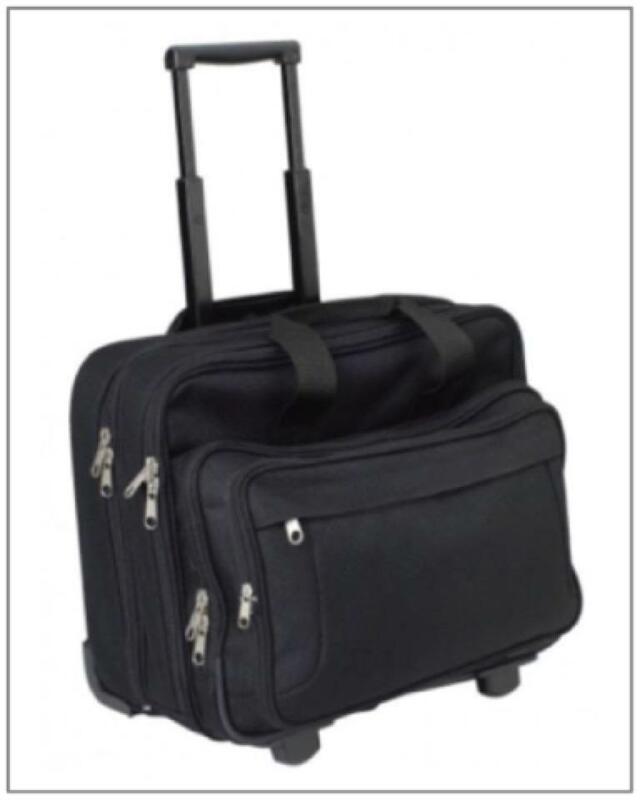 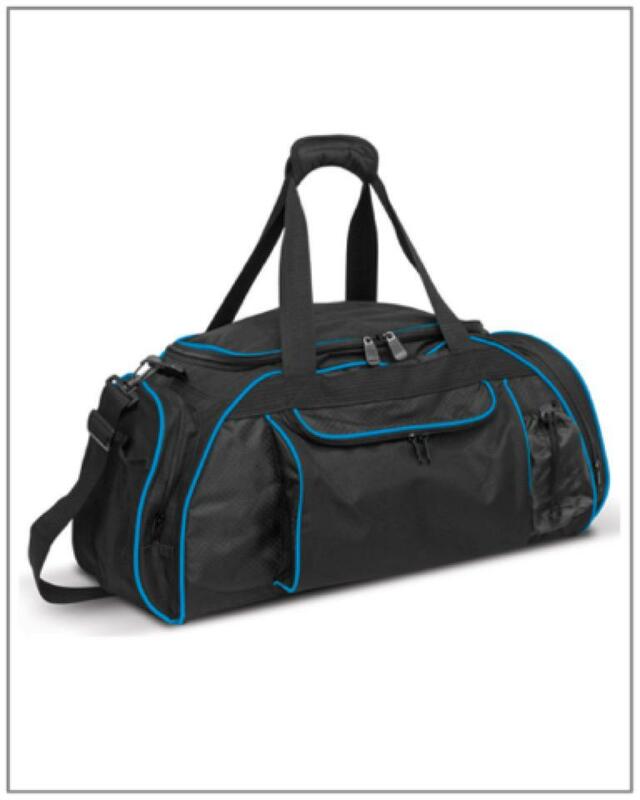 We have a large range of bags that include cooler bags, vanity bags, travel bags, bum bags, toiletry bags, sports bags, wine bags, enviro bags, cotton bags, calico bags, canvas bags, tote bags, conference bags, waterproof bags, laundry bags, x ray bags, library bags, laptop bags, nurse bags and so much more. 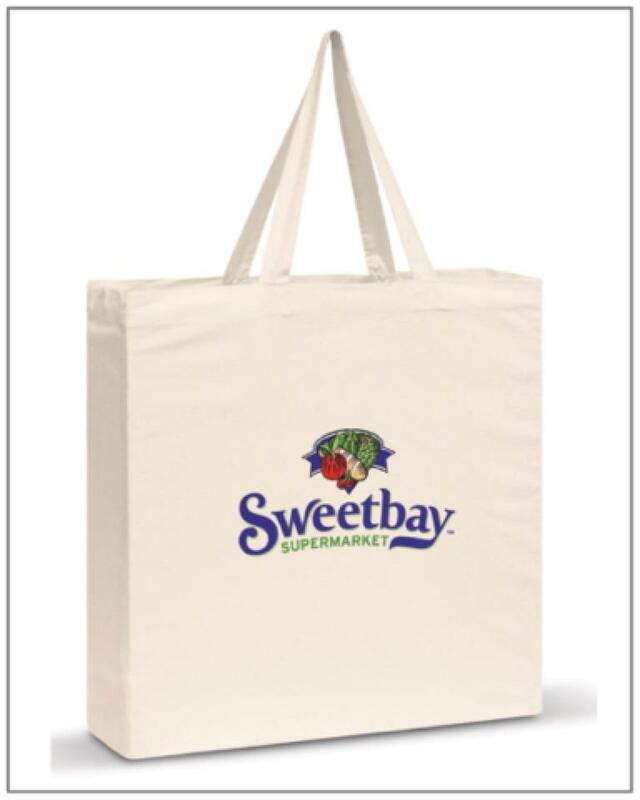 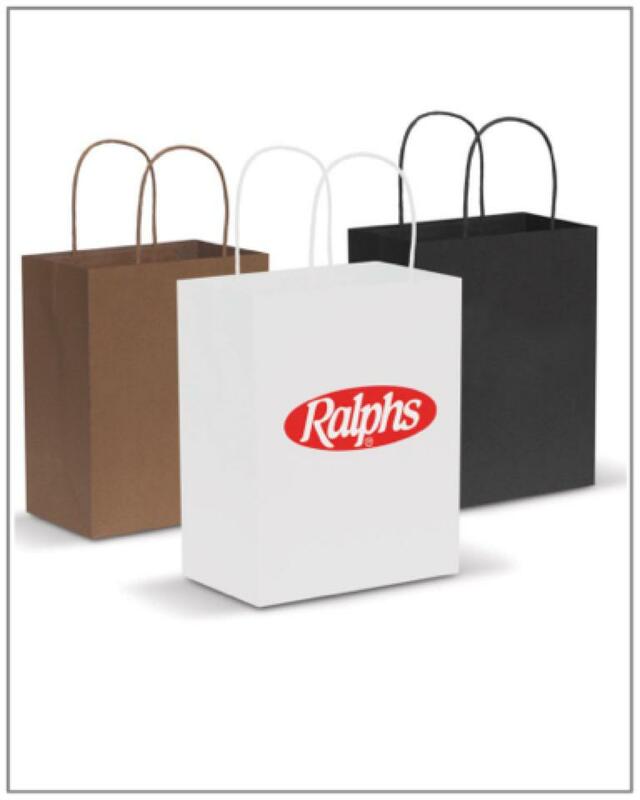 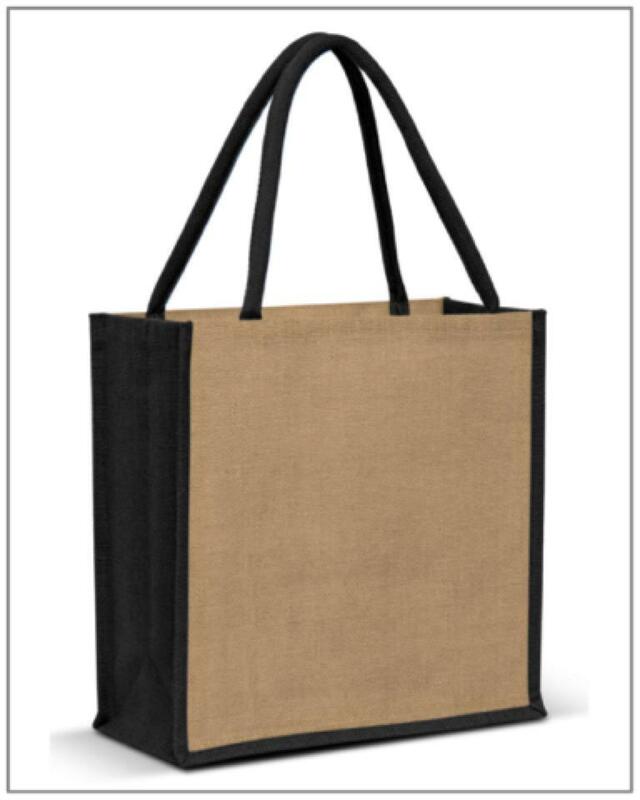 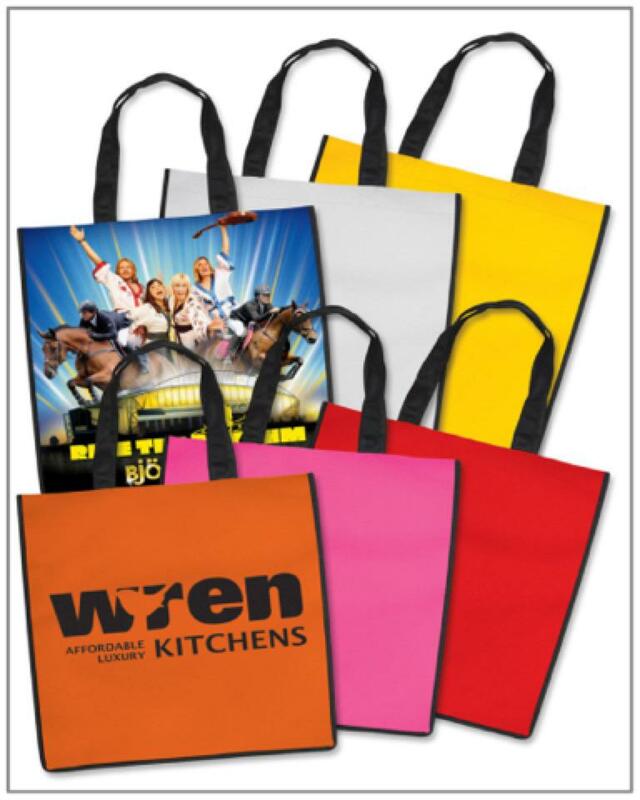 Just give us a call for your next order of promotional bags at the cheapest prices.